After few long weeks of preparing the equipment and getting all the bits ready, we can now deliver our milk in glass bottles! 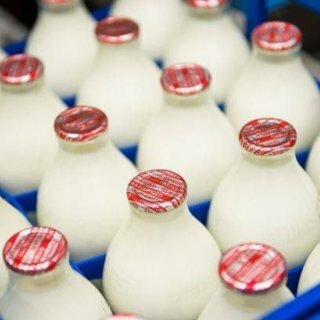 If you decide to change your milk deliveries into glass bottles, PLEASE DON’T FORGET to RETURN THE BOTTLES. Simply wash them out and leave on your doorstep for us to collect. All the used bottles come back to our dairy and get washed and sterilised to be used again and again. We hope that we can do many trips using the same bottles.